Secret Agent ID Card – Free Printable! When you’re a kid, there’s nothing more fun than pretending to be a mysterious spy. 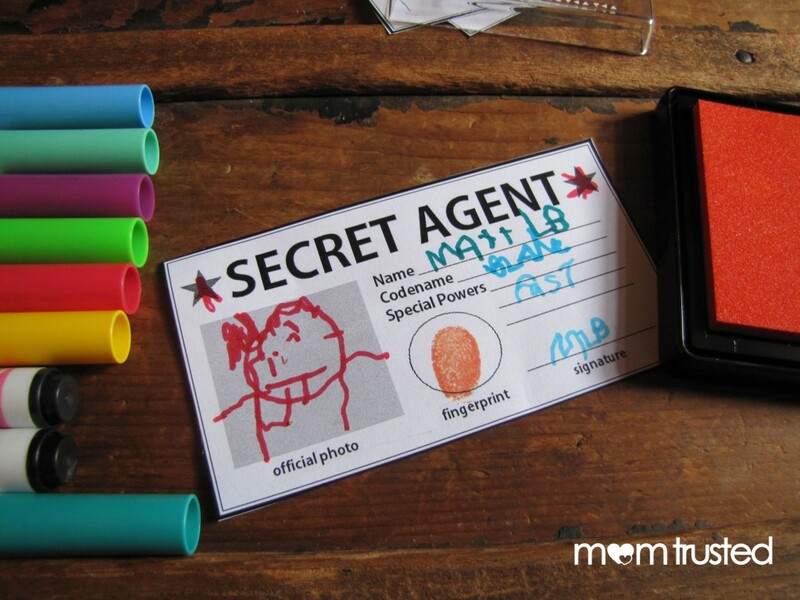 Print these secret agent ID badges, and let your little ones create their own secret identities! Let them paste or draw their photo. Get a stamp pad and fingerprint them. Fill out the important secret agent information. Cut out, cover with contact paper, and voilà you have an official secret agent id card. Now let the investigations begin!